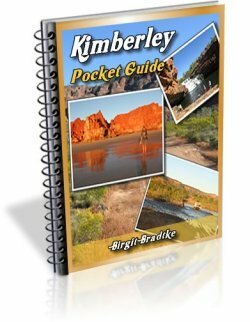 Hi B, First let me thank you for Destination Kimberley, a great read even if you don't intend going! 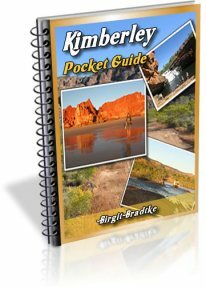 I have printed mine off and bound it and between my wife and I we have highlighted and put notes on most pages in preparation for our trip. 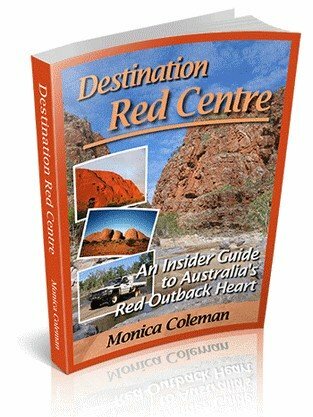 We intend to spend 4 weeks Kununurra to Kununurra via Gibb River Road and Cape Leveque and Northern Highway. The question I have is that I have read, from other travel sites, that caravans are not permitted on the Cape Leveque road. We have a Majestic off road van. Can you please give me some feedback regarding the road and any rules regarding vehicle types, caravans etc. please. Thanks a bunch for the kind words. Glad you like the guide :-). This question has been asked before. Please see Caravan To Cape Leveque? My guess is the confusion arises from two points. 1.) The Broome shire does not encourage people to take caravans on that road. They prefer you didn't, but it's not outlawed. 2.) Kooljaman Resort does not take caravans. They just aren't set up for them. Hi, we were up there last July, there were quite a few off road caravans (Bushtrackers & Kedrons) were the main caravans. They spent a number of days leaving there vans at Middle Lagoon and doing day trips to Cape Leveque and One Arm Point etc. There is quite a lot to see around the area. If you can get your van to Middle Lagoon, which is a beautiful spot, its well worth making it your home base for at least 3-4 full days. Hope this helps and have a great trip. Middle Lagoon indeed makes a great base for caravanners. I did recommend it in my answer to the other question I linked to. Thanks for adding it in here as well. Join in and write your own page! It's easy to do. How? 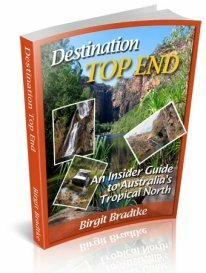 Simply click here to return to Cape Leveque.